Individual academics and researchers are migrating online in droves, with more and more seeking to establish a ‘digital presence’ that will aid discoverability of their work. A move endorsed by recent statistics showing a strong correlation between online presence and high downloads and citation of a researcher’s work. In today’s digital first world, it seems a logical assumption to make that, if you want people to find your work, it requires some digital presence involving the sharing or curating of your work. For so long now, conferences have been the dominant means of communicating scholarly work, and this is not to say that conferences are diminishing in importance, but rather we encourage researchers to supplement conference attendance with digital promotion, offering far greater reach than an event with a fixed location. 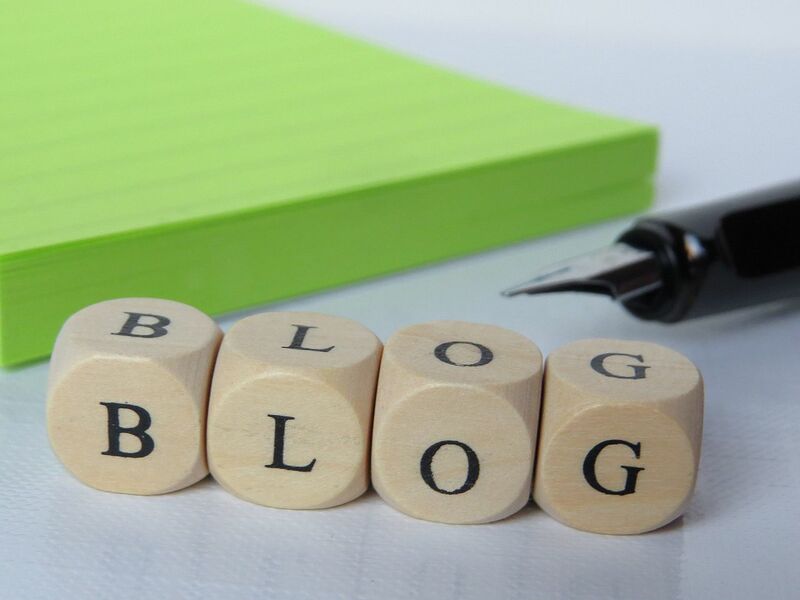 Our advice is to start with a blog containing summaries of your research and publications. Blogging is no longer the preserve of digital evangelists, with many researchers now using blogs to communicate their work and develop ideas. 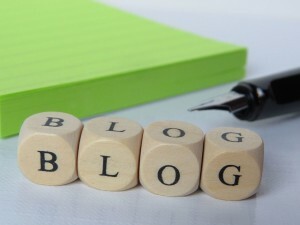 Blogs are also great networking opportunities for making contact with people who share your interests. If you have written a book, putting together a blog will help you advertise it in a way that takes it beyond a publisher’s database or platform, offering greater reach and opportunity for engagement with your reader. It puts you in control of your own research, helping you overcome barriers and bridge gaps between academia and practice, going beyond the university to wider interest groups and extending the impact of research in the process. Publishing a blog is also an exciting process because you can never predict the final outcome – who it will reach and what level of engagement it will bring. Sometimes it can put you in contact with people you would never usually come into contact with on the conference circuit. Front load the material. Start off in a high impact way in order to grab the attention of your reader. Put together an opening paragraph that contains your keywords and gets straight to the point of what you are trying to say. This isn’t a research article, so do away with a slow exploration of the subject. Make your writing brief, clear and accessible. Keep it short – under 1000 words. Cut out the methodology section and lit review when writing the blog. They slow the pace down and a general audience will probably get lost in the field of references. Stick with you key findings and don’t veer away from the central message. A great way to frame your blog is to write out a heading first. A good heading helps you to stay on course and provoke interest. Write short paragraphs that don’t require ‘deep’ reading, and cut our specialist vocabulary that only an academic understands. There is no need to include references. Instead use hyperlinks within the blog to show your sources. We recommend the MUP website as a good place to publish your blog. We receive tens of thousands of visitors every month who are your potential readers. Why not take advantage of this opportunity. Why not start writing today, or get in touch should you want to discuss options.